Mexican artist Frida Kahlo (1907-1954) is, undeniably, one of the most colorful figures in 20th century art history. She became a pioneer by reflecting herself in her own art in a completely new way, challenging the boundaries between imagination and biography, between art and daily life. Kahlo's paintings are concurrently both real and theatrical self-portraits, and although they are based on the drama of her personal life, it was through her art that she gained a new identity. On view at Copenhagen's ARKEN art museum will be paintings, drawings and collages, which include a large number of Kahlo's most iconic self-portraits. A separate section of the exhibition is dedicated to introducing Kahlo as both an artist and an exotic woman dressed in Mexican folk costumes – as portrayed by prominent photographers. Malmö's museum of modern art, Moderna Museet, continues to work with its own collection by opening the autumn season with an exceptionally large exhibition that will be spread out almost throughout the whole of the museum's territory. 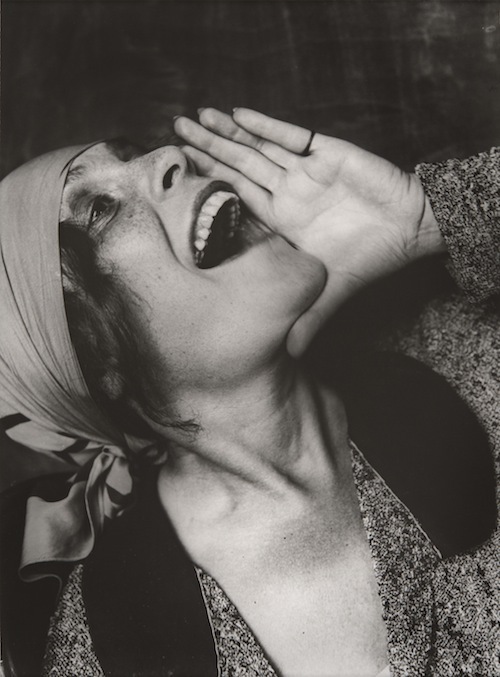 The exhibition is dedicated to Russia's pioneers of the avantgarde in the first half of the 20th century, featuring such master artists in the museum's collection as Malevich, Kadinsky, Rodchenko and Tatlin, among others. Born in New York in 1950, Roger Ballen became acquainted with photography at age 13, when his mother began working as an editor at the Magnum photo agency. As the photographer himself says, he's been working with black and white film for almost 50 years. Having received a doctorate in geology, Ballen fell in love with the natural landscape of South Africa and permanently moved to Johannesburg in the 1970s. Ballen's photographs are frequently described as unbelievably intense and rough, most often documenting social, economic and cultural poverty in the most unforgiving of ways. Ballen has been conquering new photographic horizons in the last few years, creating compositions that are practically picturesque and that could be likened to surreal sculptures. The artist has recently collaborated with the cult music group Die Antword, whose music video for the song, “I Fink U Freeky”, features the creepily decrepit world of Ballen's black and white photographs. Ballen's works can currently be found in the collections of more than 35 museums, including the Pompidou Centre in Paris, the Victoria and Albert Museum in London, and New York's MoMA. In cooperation with Lyon's Museum of Contemporary Art, Oslo will spend the coming autumn and winter with the pulse of a Brazilian heartbeat. 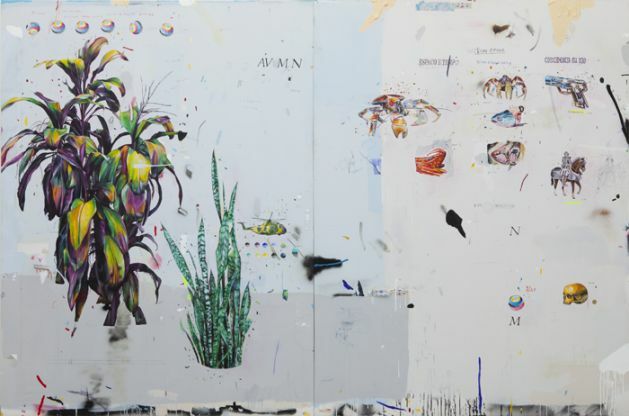 Three prominent curators – Hans Ulrich Obrist, Gunnar B. Kvaran and Thierry Raspail – have put together in the Astrup Fearnley private museum an exhibition dedicated to Brazilian contemporary art. The more-than-30 featured artists include both newcomers and proven veterans. A separate section of Imagine Brazil will be devoted to art books on the featured artists – much like an exhibition within an exhibition. In March of 2014 Imagine Brazil will head on, to Lyon. Since computers have become a permanent fixture in schools, the blackboard is turning into a disappearing phenomenon. 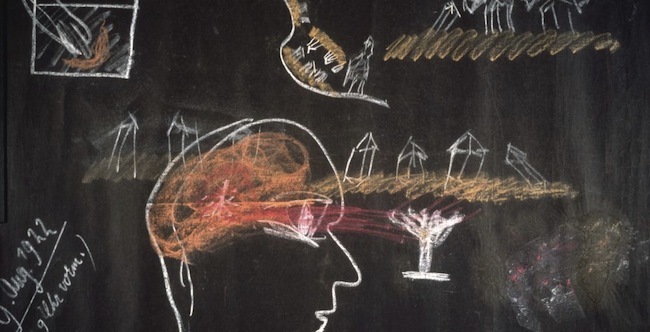 Interestingly enough, the blackboard (usually black, at first) – as an educational tool and method with which to transfer information – has inspired a great number of artists. With the start of the new school year, Artipelag art space – located by the seaside outside of Stockholm – is organizing a thematic exhibition of works that play upon the aesthetics of blackboards. Artists featured include Cy Twombly, Joseph Beuys, Michel Basquiat and Per Kirkeby, among others. Works by Vija Celmiņa will also be on view. 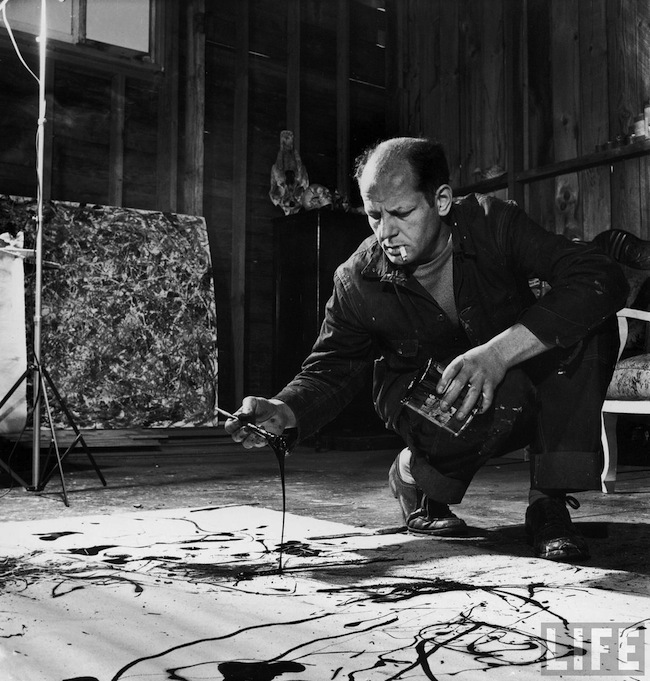 This exhibition is made up of two axes – two grand-masters of the 20th century: the American Jackson Pollock and the Dutchman Asger Jorn. By placing both artists side by side, the exhibition will attempt to find out what happened to expressionistic painting between 1943 and 1963, which is when pop-art began to flourish. Even though the two artists were of one generation and were both inspired by Picasso, European avantgarde painting and the free spirit of surrealism, the two artists have never been contrasted next to one another like this. The fact that they were separated by an ocean notwithstanding, both artists laid their canvases flat on the ground and used similar painting techniques.